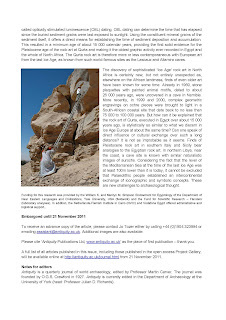 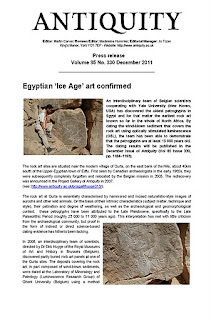 Thanks very much to Dirk Huyge for sending me a copy of his upcoming press release about the Qurta rock art in the journal Antiquity. 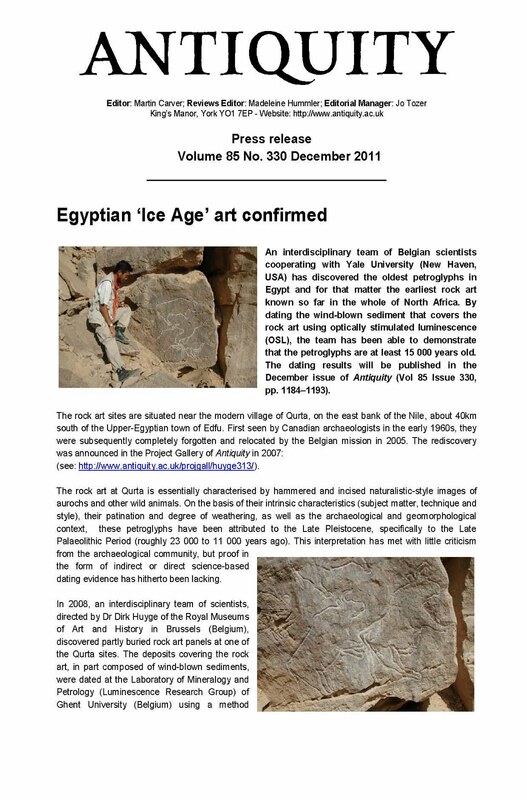 The two page PDF has been stored as two separate JPEGs on this page. 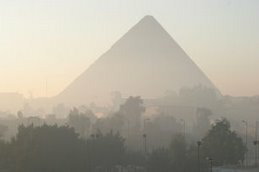 Click on each to load them and then again to magnify them.